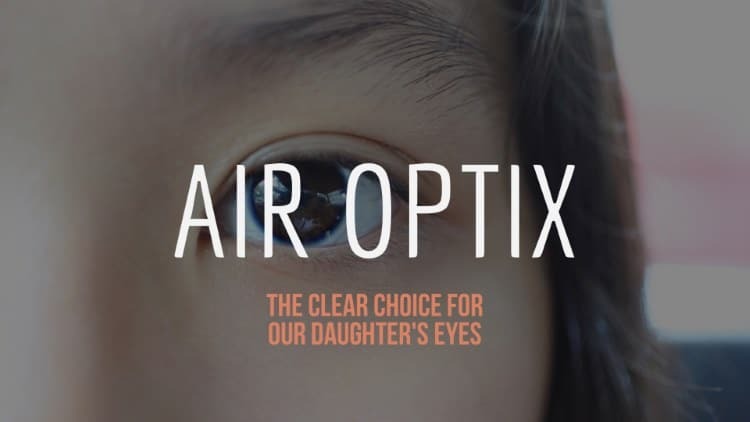 Air Optix Contact Lens - The clear choice for our daughter's eyes - All Chucked Up! 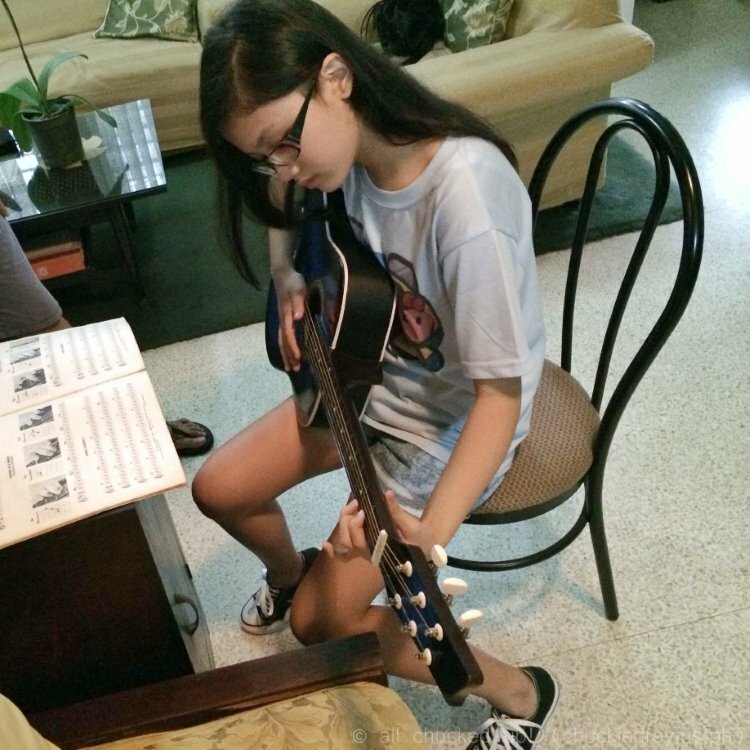 Ella, who is now 14 years old, has been using eyeglasses since an early age. 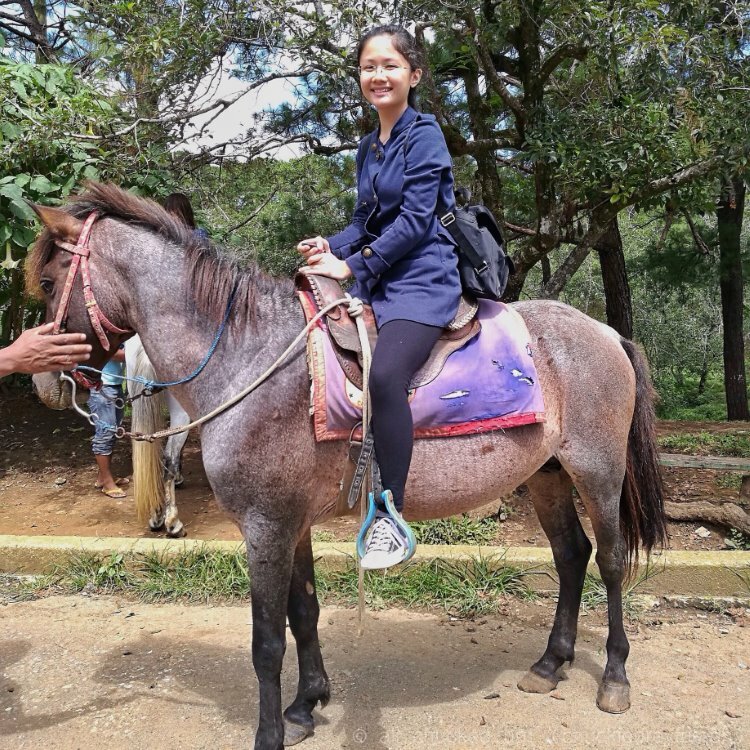 She was ok with it for a good while until she started enjoying a variety of sports activities… all of which happen to be quite physical, such as basketball and skateboarding. Taking off her specs during activities was absolutely out of the question. With a grade of 225/250, she’d be helpless without it. Even wearing shades has proven to be difficult for the same obvious reasons. But, fortunately, like I said earlier… unlike me, nothing fazes Ella. The moment Ella realized that eyeglasses were becoming more of a burden rather than a great benefit, she immediately asked me and my wife if she could switch to using contact lenses instead. And knowing how passionate she is with the numerous sports and physical activities she engages in, I knew it meant the world to her. In fact, she even cried as she pleaded her case to us. Being the ever supportive parents that we are, it didn’t take a lot of convincing from our daughter to make us agree and grant her request. We also knew it was the right thing to do. 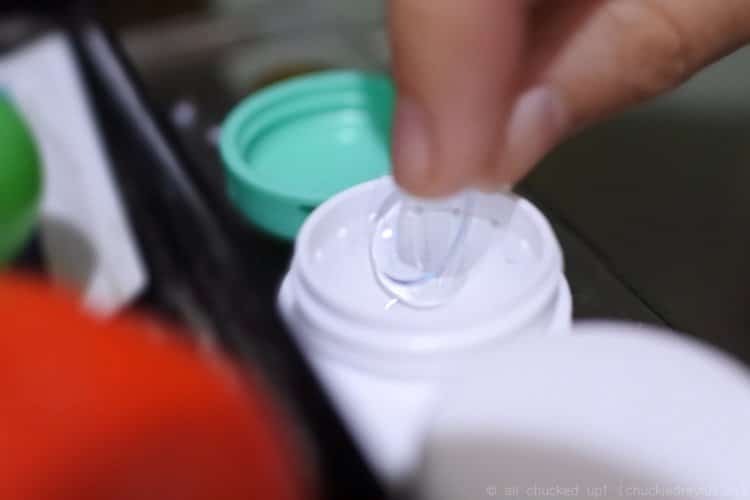 And, naturally, since our eyes are such a delicate thing, it was of utmost importance to choose the kind of contact lens brand that is proven reliable and trusted. 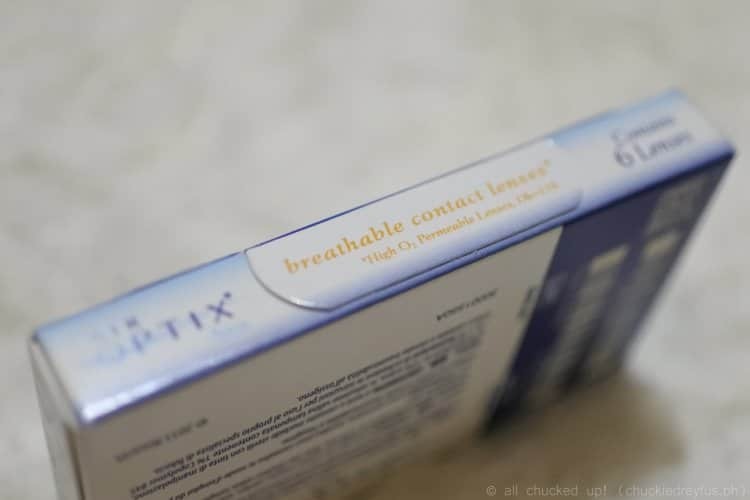 With much researching which also included inquiries from our eye doctor, we came to the decision to get our daughter Air Optix Aqua contact lenses. 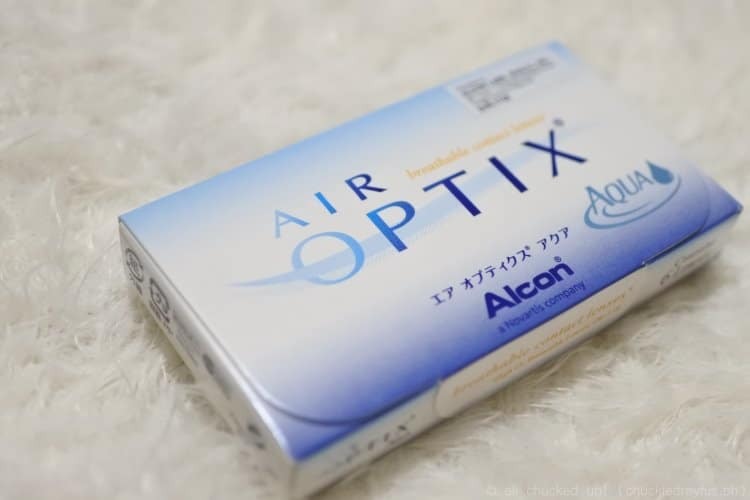 Why Air Optix contact lens? 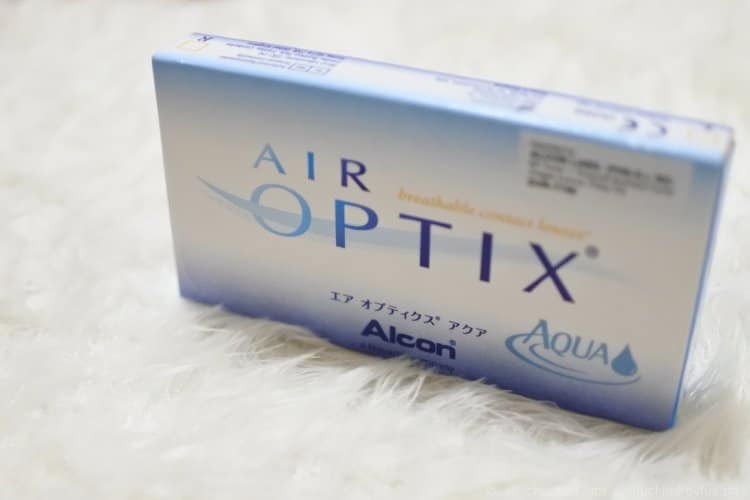 Air Optix Aqua by Alcon are contact lenses that are made of proprietary silicone hydrogel material. This special material allows oxygen to pass through the lens, making it breathable. 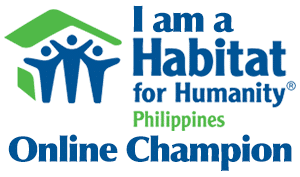 This means that our daughter’s eyes won’t be subjected to strain and burden. It also offers comfort without compromising performance. Air Optix actually comes in clear and colored lenses. But, the clear variant was “clearly” the way to go — for now. I learned that each blister pack, upon opening and first use, should not exceed a usage of 30 days in order to avoid infection and discomfort. 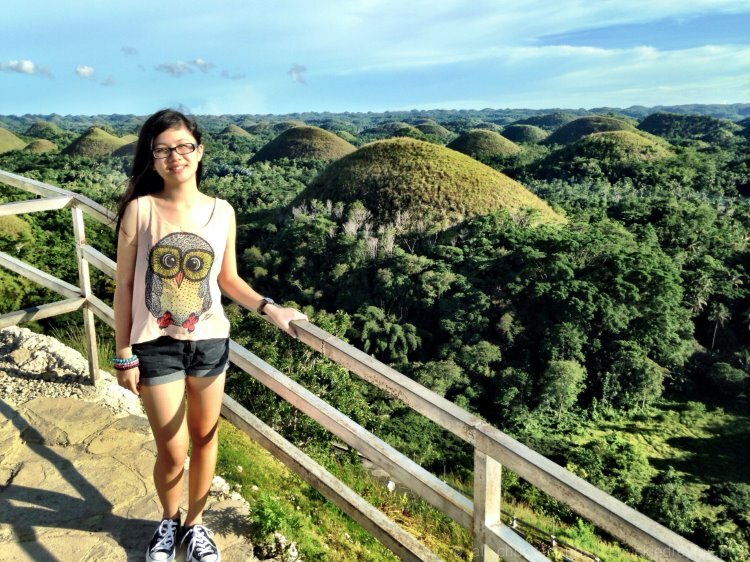 The first time we got her Air Optix lens, she was taught by our eye doctor how to use and care for her lenses. So, there was a little bit of an orientation and hands-on session at the clinic. We were all actually very surprised by how fast my daughter learned to wear and remove the contact lens. It took her no more than 15 mins to do it herself. Wow. She was probably that eager and excited to use contact lenses. 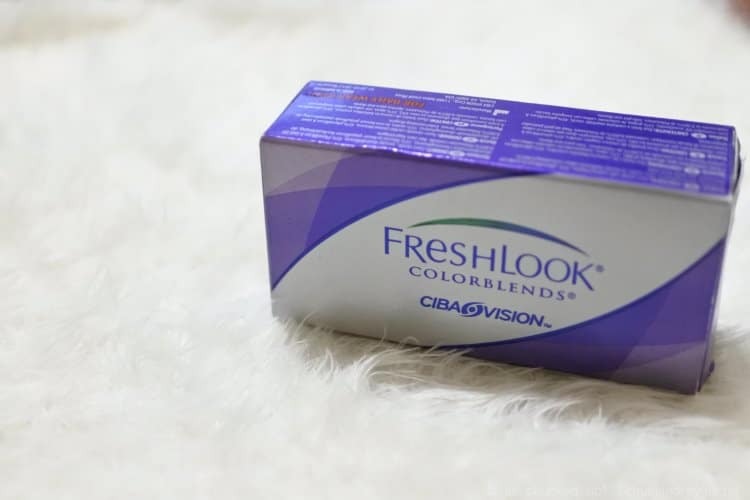 Another brand of contact lens that also stood out was Freshlook Colorblends. 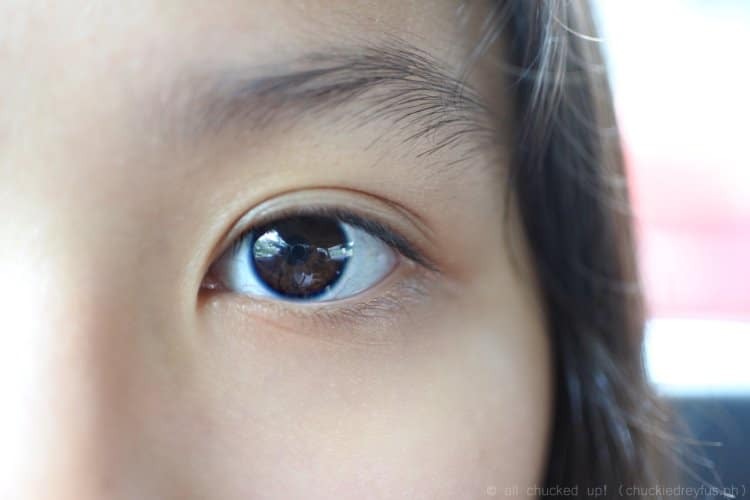 This particular kind of contact lens can also be used everyday. 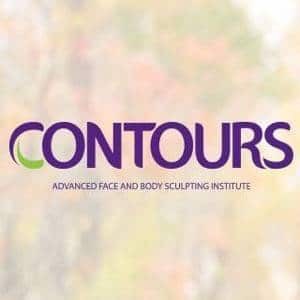 Freshlook Colorblends is designed to give your eyes a different shade of color that blends seamlessly with their natural hue. Although we didn’t get this type of lens, it is most definitely something to consider in the future should Ella want to have colored ones. Today, months after Ella’s switch to contact lenses, we realize that it was one of the best decisions we’ve made. Our daughter has become more active, engaging in more physical activities. 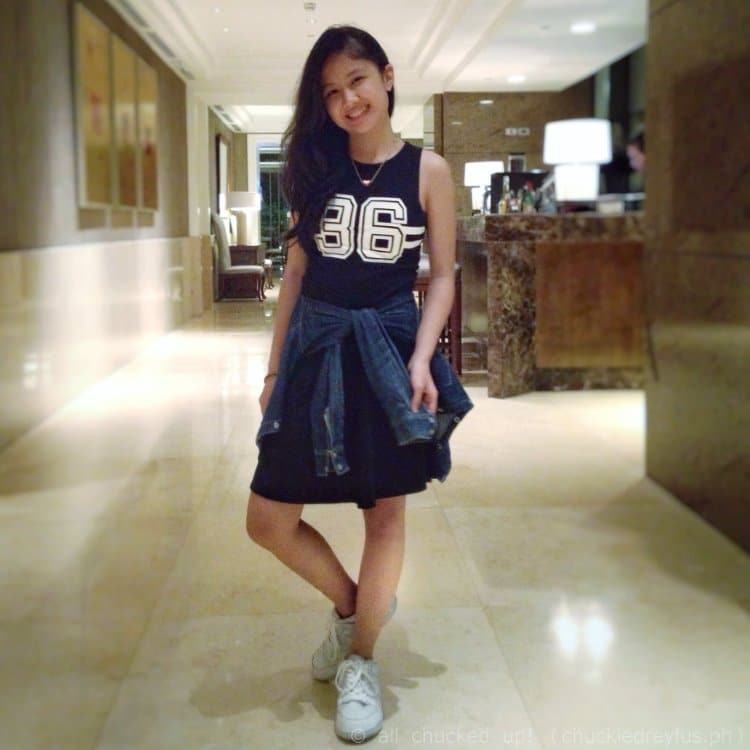 It has even given her more confidence in choosing the kind of clothes she wears, knowing that eyeglasses won’t ever become a hindrance to her taste in fashion. 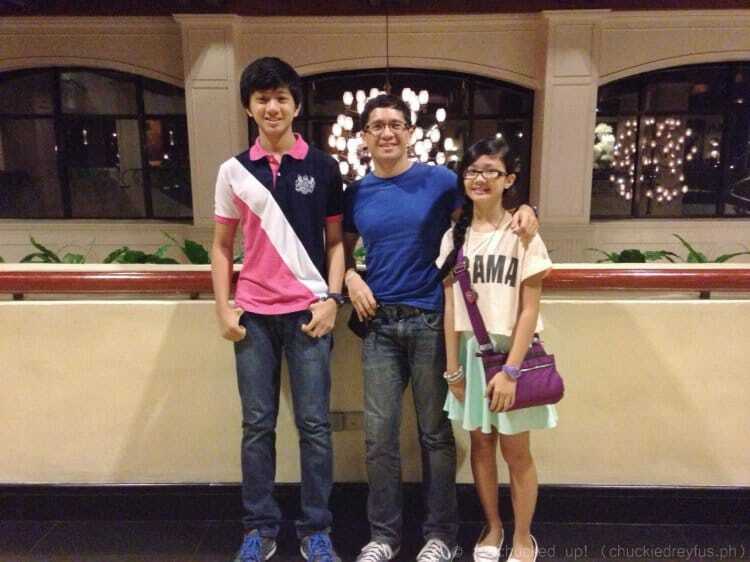 As parents, we, on the other hand, only want what’s best for our children. 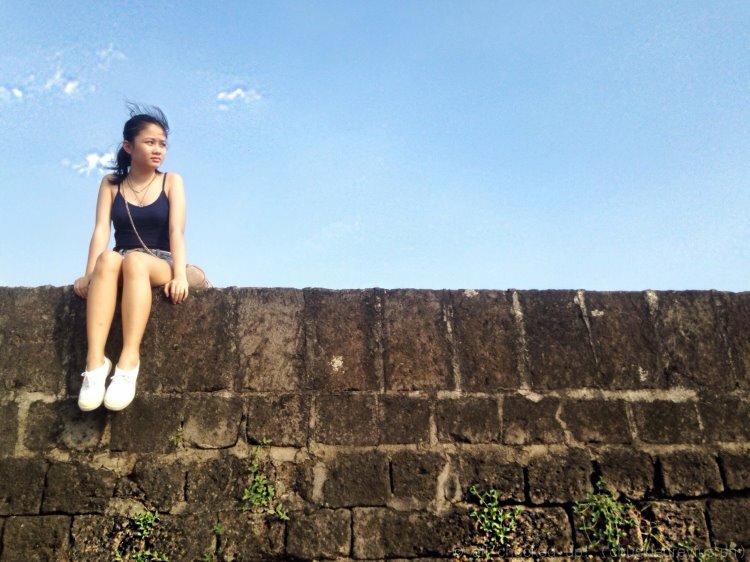 We want them to enjoy life to the fullest, but at the same time having peace of mind. Air Optix Aqua has given us just that — the best of both worlds… our daughter’s freedom and the comfort and safety of knowing that her eyes are in good hands. Are you looking to switch to contact lenses yourselves? You might want to check out the various Air Optix offerings and see which one fits your lifestyle. You’ll immediately realize that when it comes to quality and reliability, it is “clearly” a cut above the rest. Pun intended. Hahaha! Follow Air Optix and Freshlook on their social media accounts at @FreshlookPh, @AirOptixPh, https://www.facebook.com/FreshlookPH/ and https://www.facebook.com/airoptixph/. You can also check the hashtags #FreshlookPH and #AirOptixPH for additional updates.